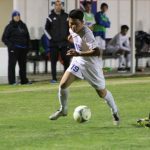 The Temple boys soccer team completed a very successful first week of district play with 1-0 victory over visiting Pflugerville Connally on Friday night. 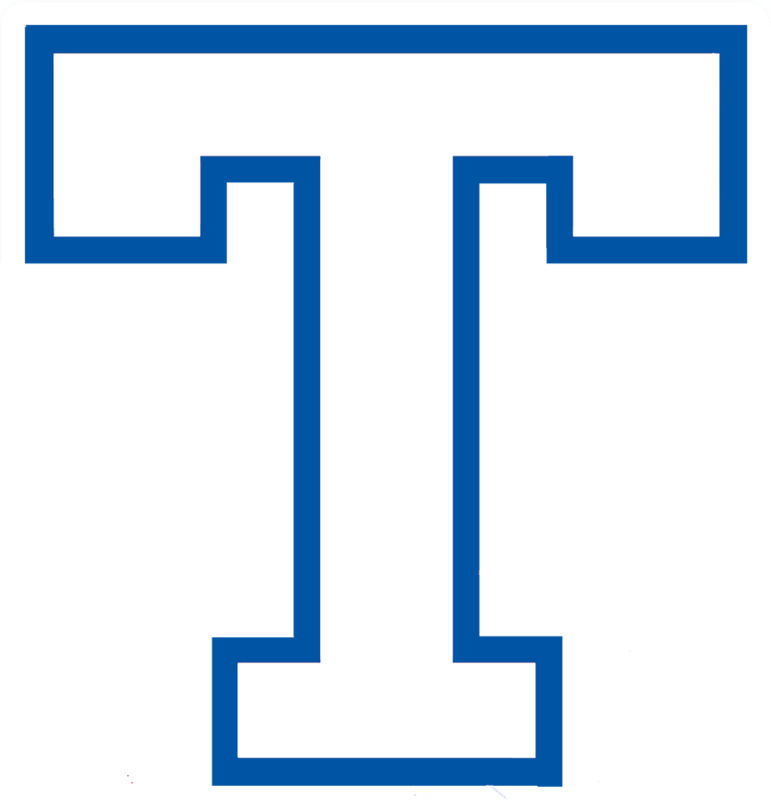 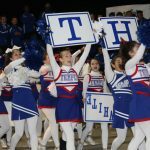 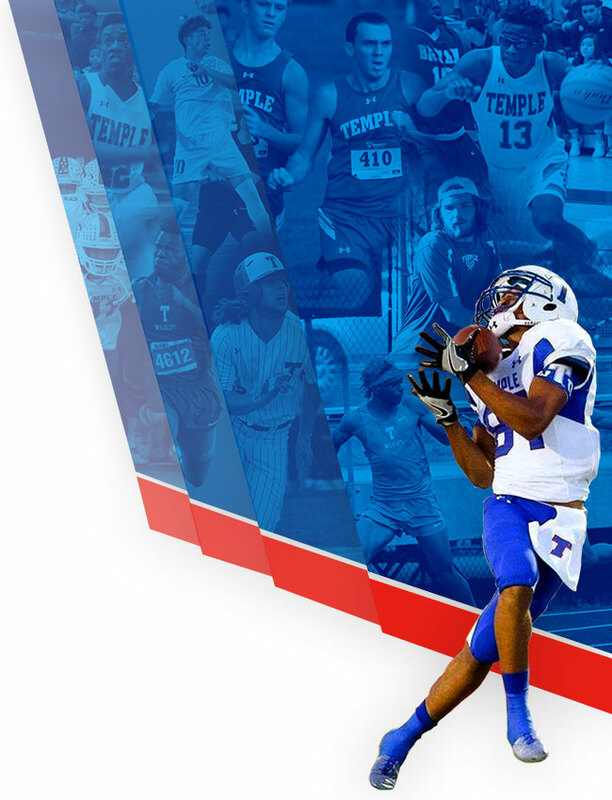 Temple improved to 2-0 in district play and evened their season record at 5-5-3. 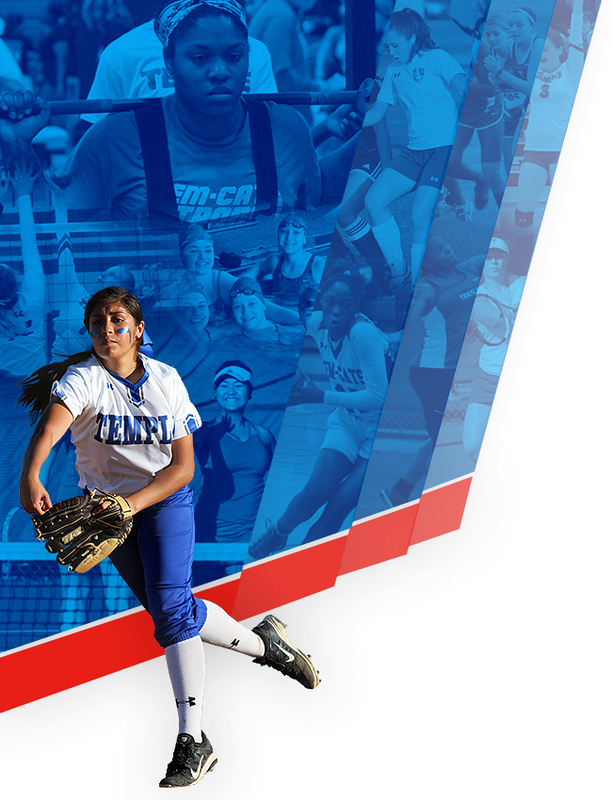 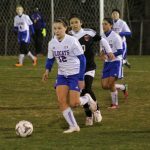 It was the second 1-0 game of the week as Temple defeated Manor on Tuesday night 1-0. 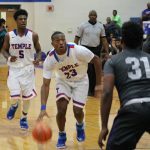 MANOR – The Temple boys basketball team picked up a big win on the road Friday night to remain securely in the hunt for a playoff spot as they defeated Manor by a score of 56-40. 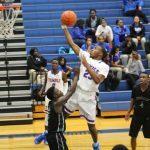 Manor held a 10-9 lead after the first quarter but strong second and third quarters pushed the Wildcats comfortably ahead.